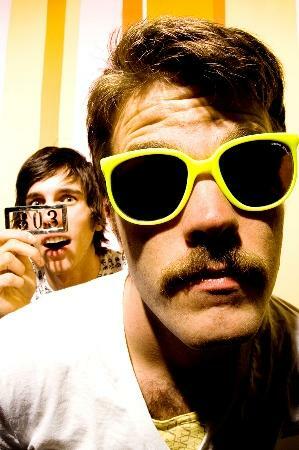 Warner Music Australia has late this afternoon announced an Australian tour for those cheeky chaps from Colorado outfit 3OH!3. Their first three singles, the last two featuring guest vocals from Katy Perry and Ke$ha respectively, have both achieved decent chart success here in Australia, and that’s prompted the boys to announce four dates in Australia – two of which are in Melbourne. They’ll hit the Old Museum in Brisbane on August 12 before heading to Sydney, then the Victorian capital for two shows at The HiFi. Their album’s out now, and tickets for the tour are on sale on Friday July 02.